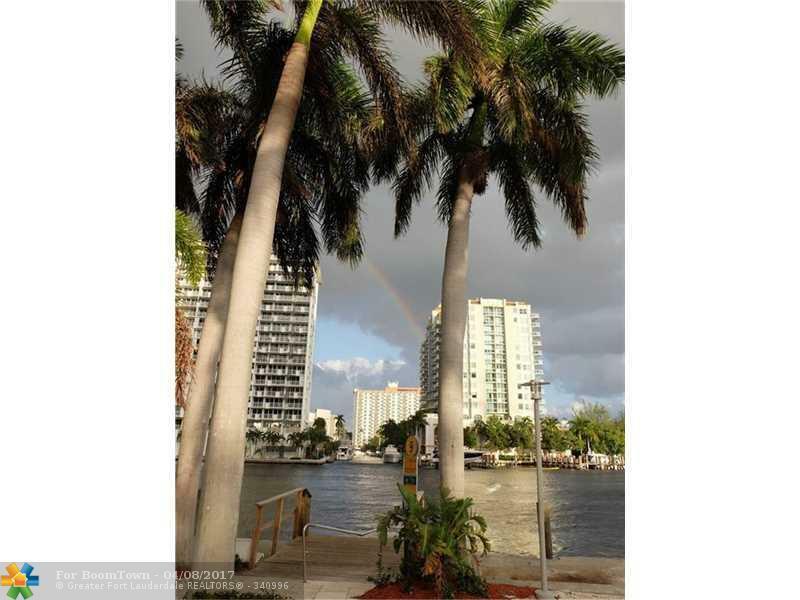 Great location in Fort Lauderdale! Rent 365 days per year, no restrictions or enjoy your condo anytime with all of the hotel services and amenities. Modern fully furnished 1 bedroom unit can be used as a year round home, managed by Hilton, owner or property manager. 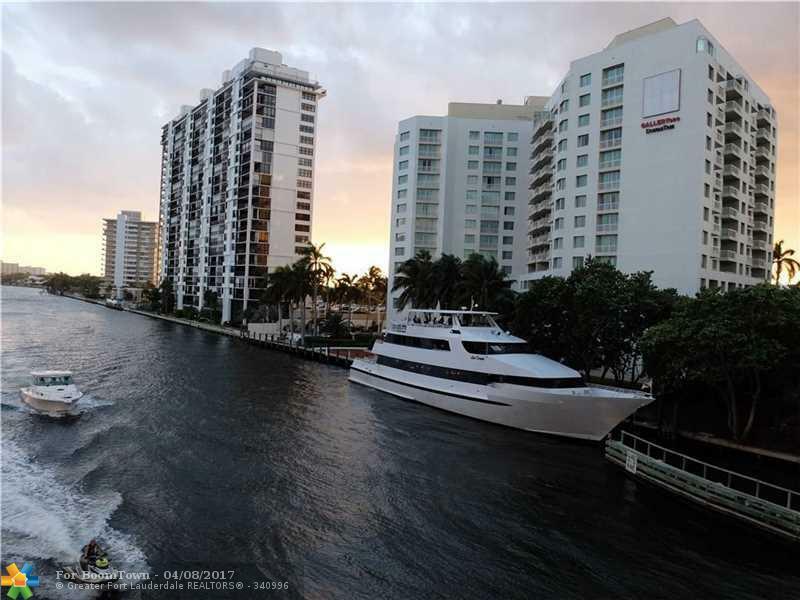 Investment opportunity in Fort Lauderdale. Perfect for out of state owners. 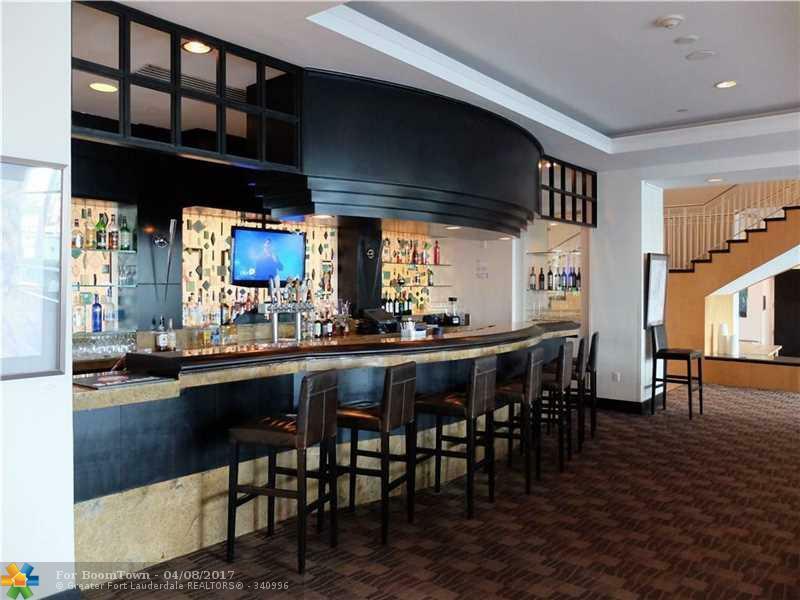 Building directly on the Intracoastal has all the amenities including pool, fitness, conference rooms, Starbucks in lobby, bars, restaurant. City view from a balcony with entrance from both rooms. 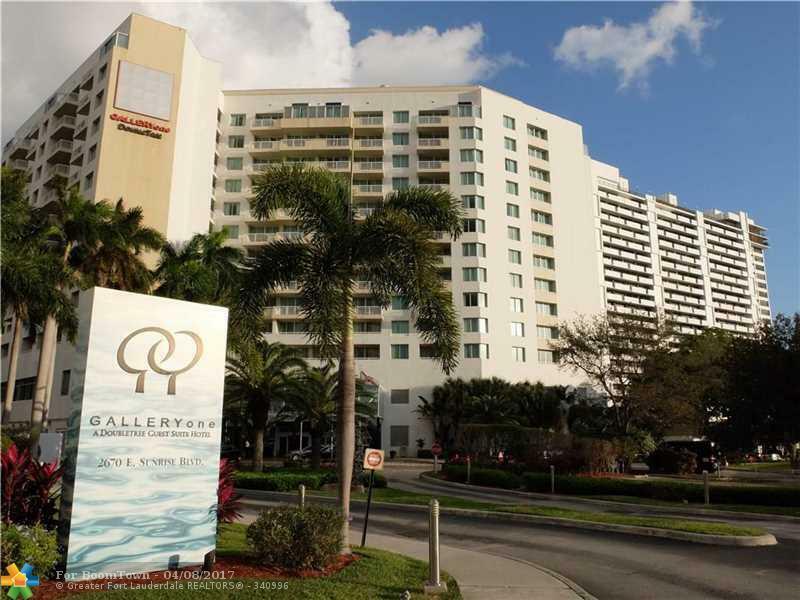 Amazing location walking distance to the beach and Galleria mall with fine dining. This listing is courtesy of Exit Ryan Scott Realty.